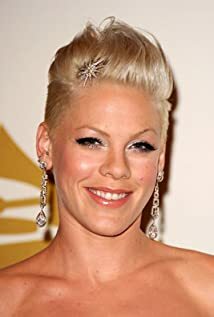 How much of Pink's work have you seen? 2010 P!Nk: Greatest Hits ... So Far!! !